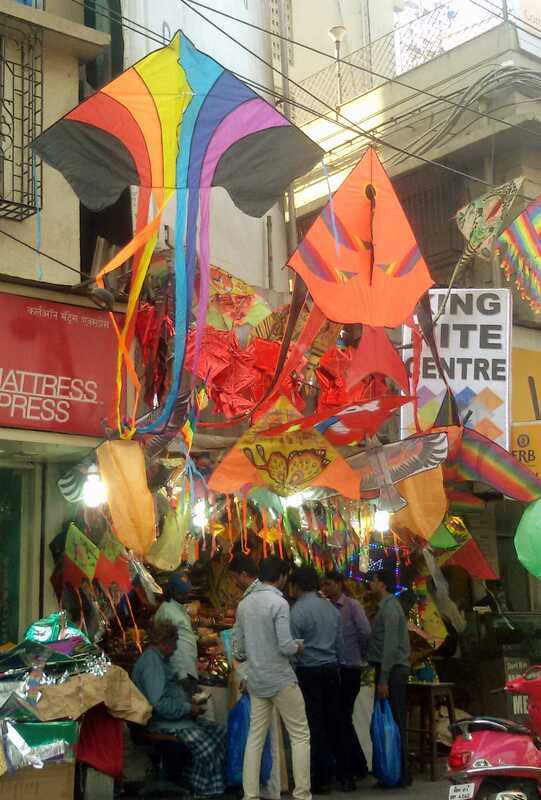 You know it is makar sakranti when every street corner in Mumbai is bursting with kites. 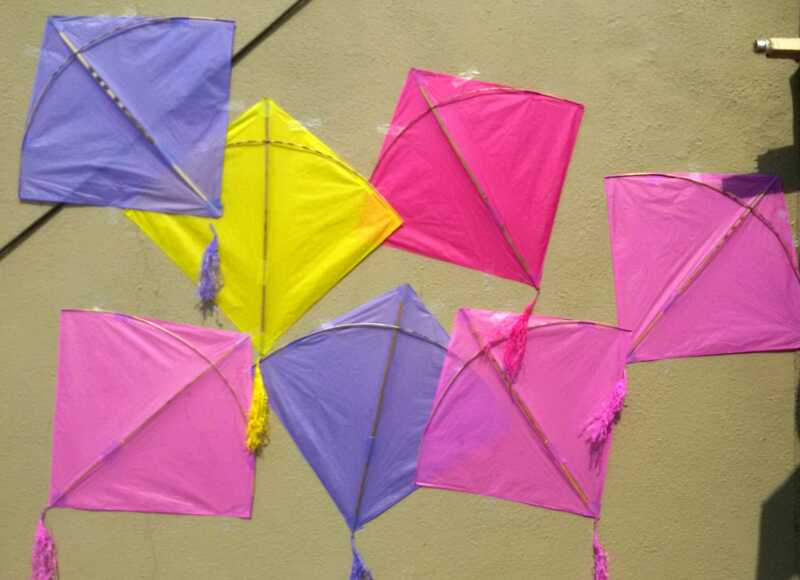 Known as makar sakranti in Maharashtra and pongal in Tamil Nadu, it is a time to celebrate the end of winter with flying kites and feasting! It is also a time to get rid of the old and welcome the new. 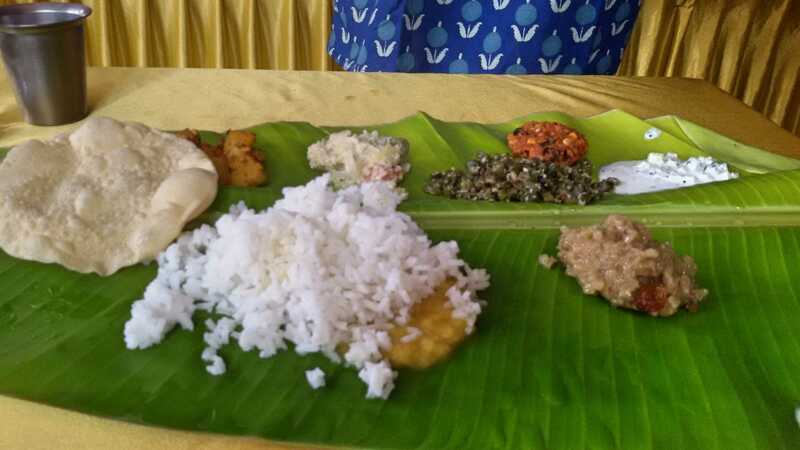 And what better way to celebrate the harvest festival than with a traditional south Indian vegetarian feast? 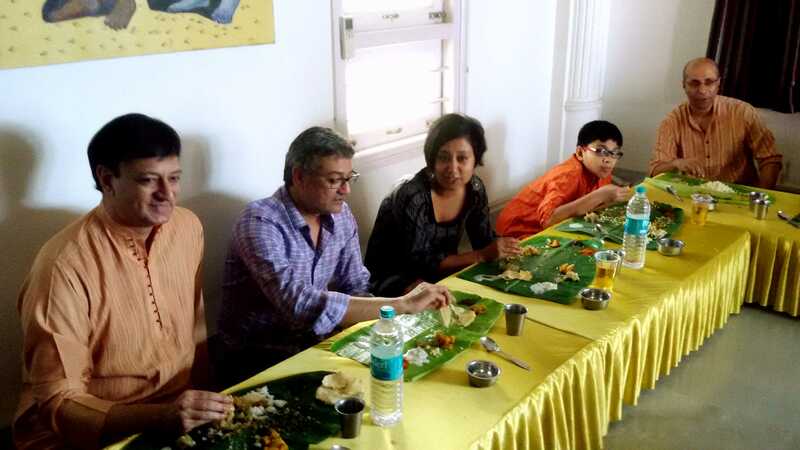 We joined a house-warming / family food fest in celebration of pongal! Cleverly dubbed a ‘Tam Bram Detox Party‘ as our host is a Tamilian Brahman and Detox as there was narry a whiff of intoxicants or non-veg. Given the meal we had, would not have survived with anything more! Finally our turn!! 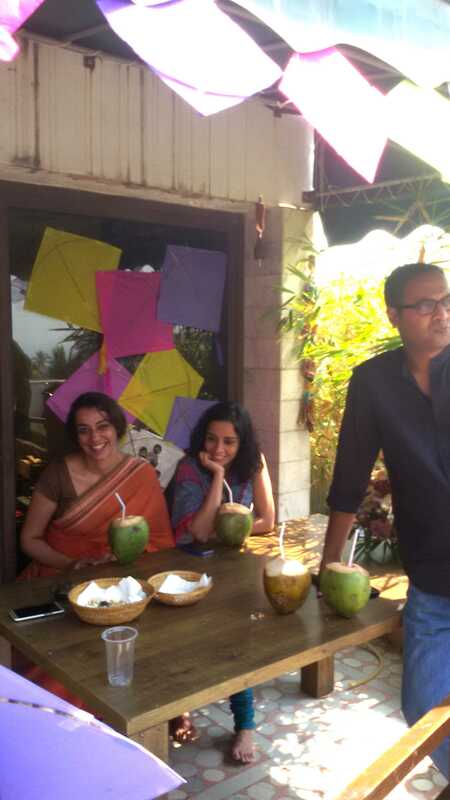 And the yummy food just kept coming and coming… Mmmmmm….. Flying high on fabulous food and friendly merriment! 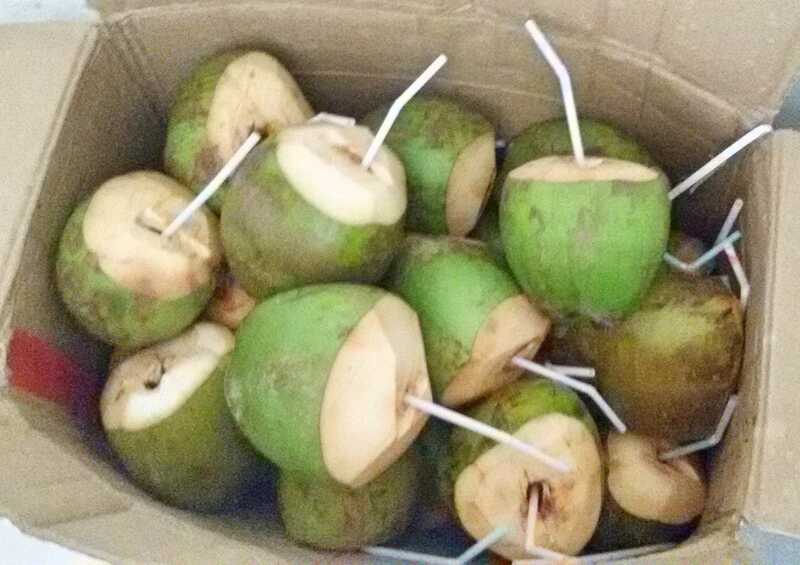 By Carissa Hickling in Food, India on January 22, 2015 . Jealous! I think winter is just starting here! It’s all relative here! I did go swimming (outdoor pool) two days back and caught a cold! Brrr… But yeah can’t really complain when walking around in sandals and t-shirts, eh?